How to write SEO friendly content by myself? When improving your site online presence, you need to make sure you have got all important techniques covered to guarantee well-optimized and SEO-friendly content. Writing good content is easy. However, you need to do lots of hard work to ensure your content gets ranked high by the search engines. 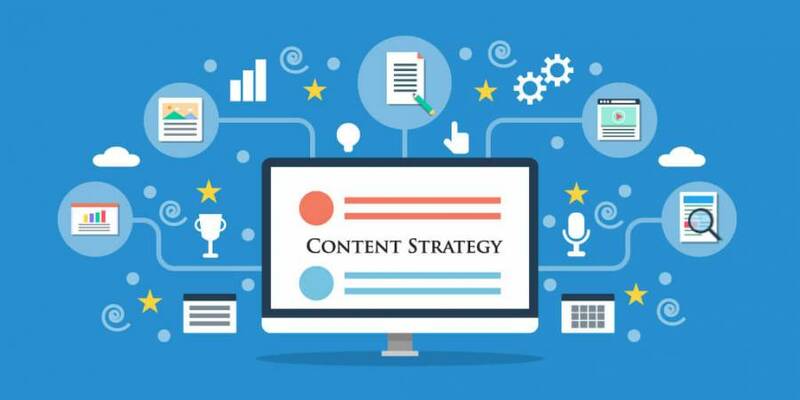 To make your content well-ranking and visible for search bots, you need to follow certain principles of content optimization. No doubt, it takes time to create a well-optimized and SEO-friendly content for a website. However, with the smart approach to this task, you will be able to generate SEO friendly content by yourself. In this article, I will try to clear the doubts you have and provide you with smart content writing techniques. Before we start to speak about SEO content essentials, I would like to say some words about SEO objectives to let you understand the purpose of optimized content crafting. The primary goal of search engine optimization is to ensure that your content places on the TOP of Google SERP. The search bots should understand what your content is about and show it to the relevant user’s query. There are two types of search engine optimization strategies you can implement to optimize your site according to search engine standards. You may do your SEO in-house or outsource it. In-house SEO is affordable and involves people knowing the website well. However, to improve your website rankings on your own, you should be aware of all essential optimization techniques and digital market novelties. The process of in-house optimization can be time-consuming and unfortunately fruitless. While an outsourced SEO is conducted by the proven experts in this field. They know all significant optimization aspects and can provide you with the most quality content as they know what search engines expect from your site. By cooperating with third-party SEO specialists, you will be able to receive good results within 3-6 months. 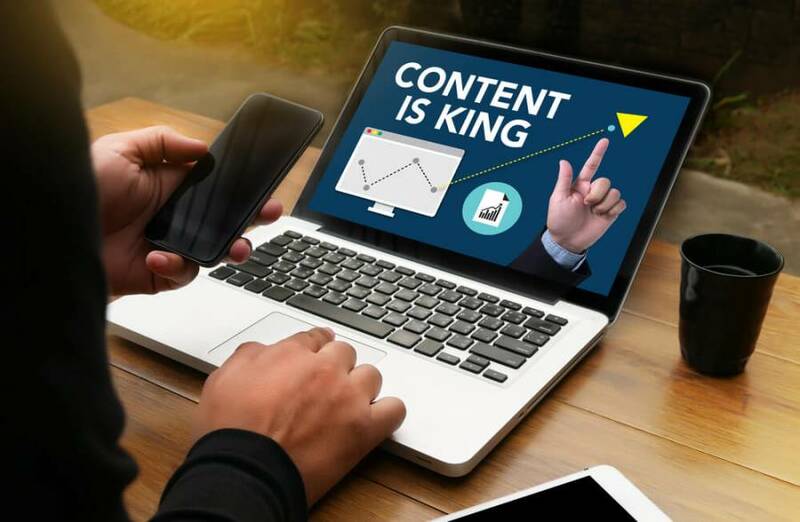 Today, I will try to teach you how to create a quality and SEO-friendly content by yourself and subsequently save your money on SEO copywriting services. 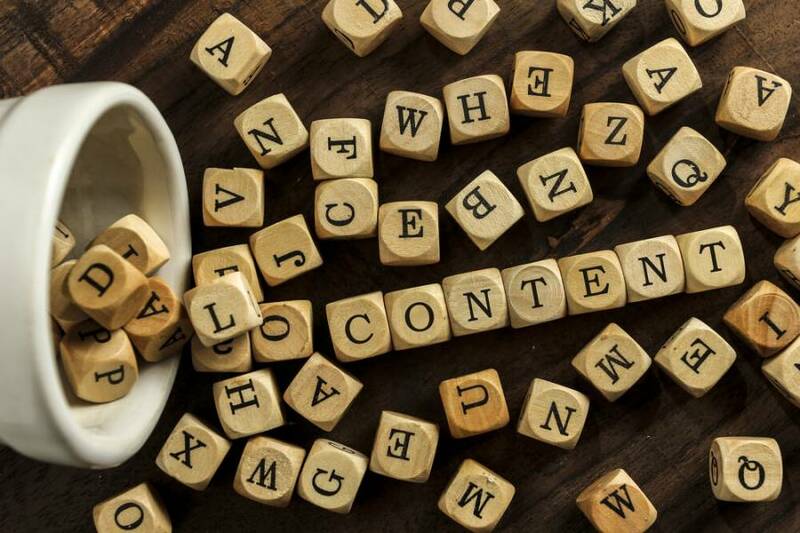 Well-optimized content does not have to be difficult or time-consuming, provided that you understand how on-page optimization can work alongside your content. Here’s how to write SEO-friendly content that both search bots and your potential customers will enjoy. Keyword research is the most significant part of any winning SEO campaign and the bottom line for SEO friendly content. Relevant and targeted keywords determine your website rankings. To make a correct keyword research, you need to think over what search queries your potential customers may use to find your web page. You should develop the knack of realizing what users expect from your site. To be on the TOP of search results, you need to select long-tail and less competitive search terms. 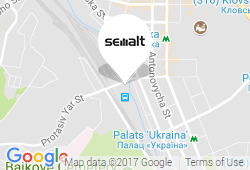 To simplify a process of keyword research, you may implement such automated tools as Semalt Auto SEO, Keyword tool or Google Keyword Planner. These tools will help you not only make up a list of the most relevant key phrases but also give you an insight by what keywords your competitors rank. Of course, there is no reason to craft the new content if it is not authentic enough to stand out. Even if you take an idea from another source, you need to provide a unique perspective that will add value to the particular topic. By copy-pasting content, you are risking getting penalties from Google and can lose your ranking positions. Moreover, users who have seen this non-original content on other sources, won’t take your domain as relevant and trustworthy. Make sure your content is unique, relevant and up-to-date to engage users and turn them into your customers. You may check your content originality by many available automated tools such as Copyscape or Plagiarism Checker. Your website title is the first thing users can observe when searching. It serves as the preview of your site content. Your title should be precise, catching and SEO-friendly. Make sure you include targeted and high-volume keywords in your titles. Use power words and avoid redundancy to create a clear and engaging title. You need to include the most significant information about your business in 60 characters. That is why I advise you to brainstorm as many variants as you can. Moreover, be aware of SEO tags and make sure you implement the H1 tag to all titles within content. It is also a smart decision to separate some paragraphs by subtitles to make your content easy to read and scroll. You need to use H2 tags for all your subtitles. Make sure you include relevant keywords in titles and subtitles to let search bots quickly parse your content quickly. To give a push to your SEO-friendly content, you need to have proper URLs. Replace all wrong and unreadable URLs by precise and optimized ones. The URLs which do not have any sense do not carry any value either for users or Google bots. An SEO-friendly URL is one that has a keyword in it. By optimizing your URLs, you raise your chance to be parsed by search crawlers. A meta description is a text which describes your website and reflected under your site URL in the search. It is the first thing users can read before entering any website. Your meta description should be engaging and relevant to your site content to make the users follow your site for more information. An optimized meta-description can help you to raise click-through-rate and even improve website rankings. Internal links show that your site is reputable in a particular field. By implementing internal links, you create a logical sequence from one post to another. Interlinking will improve a relevance of your site by giving an additional value to some particular articles. Moreover, it will help search bots to understand your key topics. External links in their term indicate your domain authority and improve your brand awareness. External links show for search engines that your content is quality as it shares by users and other niche related web sources. It is reasonable to put your links on reputable and long-lasting domains because these links have credibility.